FAHQ is excited to introduce you to our new approach to the annual conference. As noted in the logo above, we are striving to move FAHQ forward in advancing healthcare quality in Florida by providing education to support those working in the field. The conference is FAHQ’s premier education event each year. The week’s programs will include NAHQ’s Certified Professional in Healthcare Quality (CPHQ) Review Course on Tuesday/ Wednesday (April 30-May 1) with the FAHQ Annual Conference on Thursday and Friday (May 2-3). Based on conference attendee feedback, FAHQ has again chosen a venue near the Orlando attractions. 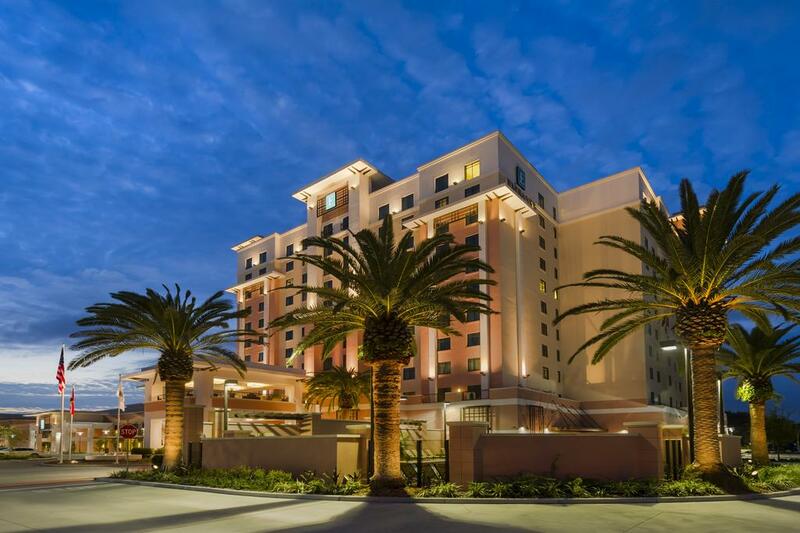 Select hotel name above to see the location and explore what this site has to offer – use the link below to reserve a room at the conference rate of $139 per night. The hotel is waiving the usual daily resort fee which provides free local area transportation, complimentary breakfast, and access to the fitness center and pool. Self-parking is discounted for registered hotel guests at $7.00 daily. The deadline for reserving rooms at the conference rate has passed, but you may contact the hotel to book at their regular rate. FAHQ is a Florida Board of Nursing continuing education provider. When you complete the requirements for course attendance and evaluation, you will receive an attendance certificate and nursing hours will be entered into CE Broker within 20 days. Complementary Florida Boards also receiving CE approval are Respiratory Care, Dietetics/Nutrition, and Licensed Midwifery. Other disciplines should follow their licensing board instructions for maintaining and/or providing proof of continuing education. IMPORTANT: Hours are entered into CE Broker using the license number you supply when signing in for the continuing education offering. FAHQ is not responsible for failure to enter hours earned if you provide an incorrect license number. Make sure you carefully enter your number; check it again after you do so. The CPHQ Review Course is pre-approved by the National Association for Healthcare Quality for CPHQ recertification continuing education hours. Upon completion your CPHQ hours will be included in your recertification tracking on the NAHQ website.